Even though sweaters are often associated with a sporty or young image, they actually can be original and elegant items, suitable for enhancing any outfit and body shape. Undoubtely, they must be of high quality, as regards the yarn, the manufacturing and the design. 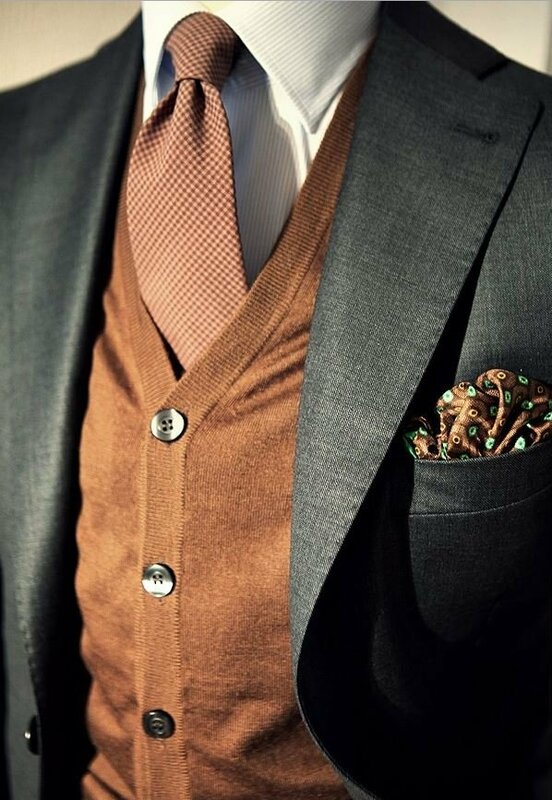 You should also accurately choose the colour, in harmony with the overall look. The top-level knitwear is the cashmere sweater. A cashmere pullover is warm, light, soft, elegant and long-lasting. Of course, it is not the cheapest, but if you are sure to wear it, it is a safe and long-term investment. 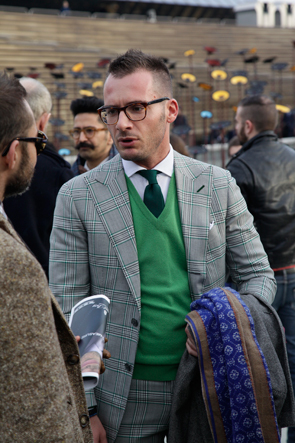 The cashmere sweater is an evergreen, it never goes out of fashion, and suits every style. It only requires a lot of attention when washing it. We suggest to opt for classic and plain hues, such as gray, blue, camel, and above all to make sure of the authenticity of the yarn. 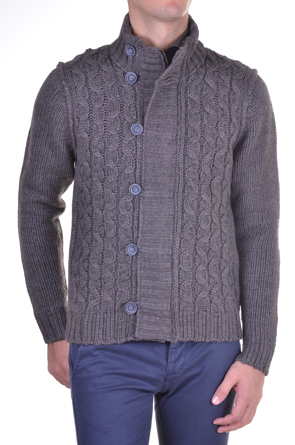 The wool sweater on the other hand, has the longest tradition and offers both comfort and efficacy. 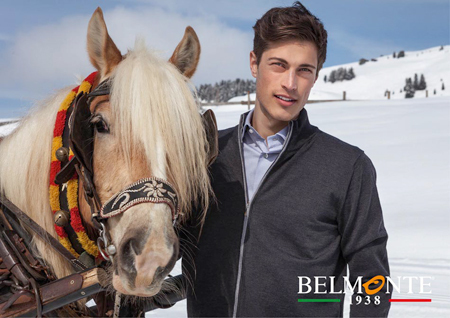 The Merino wool pullover is elegant and retains heat, you just must be careful when washing it, because the fabric may become matted with high temperatures. The sweater can also be made of cotton or mixed fibers, thus becoming a typical spring item, ideal for those who don’t love the wool but even so they want to add a touch of class even to a jeans-and-tennis-shoes outfit. 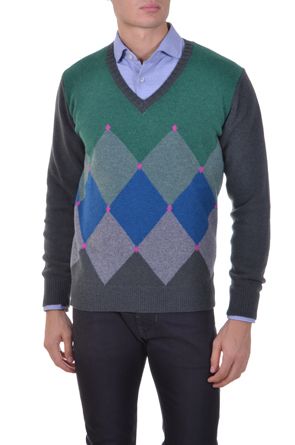 Another timeless and classic knitwear men’s garment is the argyl sweater, with the characteristic pattern of coloured checks on the front. It is a very popular model especially in winter, often quite striking because of the combinations of vivid coloured diamonds. This type of sweater perfectly fits in a casual chic look, under a casual jacket or a coat, paired with jeans and lace-up shoes. Even tricot knitwear with thicker yarns, like classic ribbed sweaters or cables-knits pullovers, in neutral or bright colours, are ideal for outdoor activities and sport, yet still valuable and original garments for leisure time, suitable for those who want to dress casual but maintain a personal and refined style. The roll neck sweater is perfect under a jacket, both with jeans and dark-coloured trousers, an evergreen of men’s wardrobe: elegant but not too dressy, useful in winter because of its neck, which can also replace the scarf. It enhances the silouhette and is perfect for those who prefer a minimalist and essential look. The V-neck sweater, comfortable and versatile garment, pairs well with a shirt, with or without a tie, or a polo shirt, and can also be worn under a blazer. The collar, however, must be put into the neck of the sweater for a trim appearance. The crewneck sweater often dominates what you wear underneath, visible only for a little portion. The ideal size of the neckline should allow the shirt collar to remain inside without widening it or modifying the starting line of the sweater. In the end, the cardigan, suitable at every age, for a simple and classic style, allows you to maintain a business and professional look even at work. Read more about CARDIGANS: “cardigans: tips on how to wear it”. Do you usually wear sweaters? 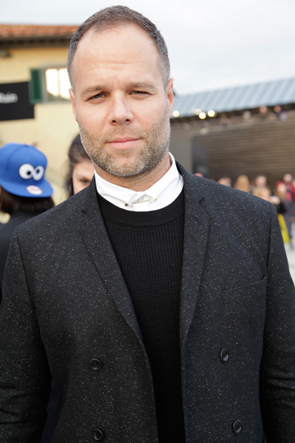 Comment on this article, write us or follow our social networks and share with us your style preferences and look.